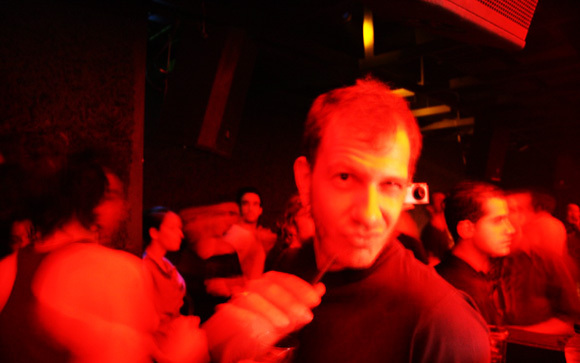 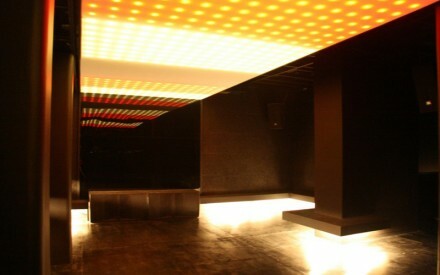 „Dance Design Delight“ is the claim of the relaunched KlubD in Cyprus. 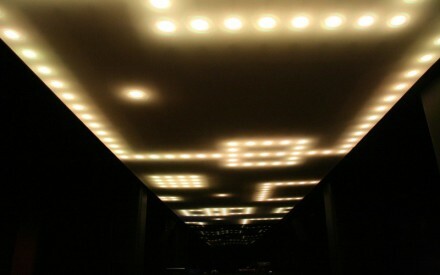 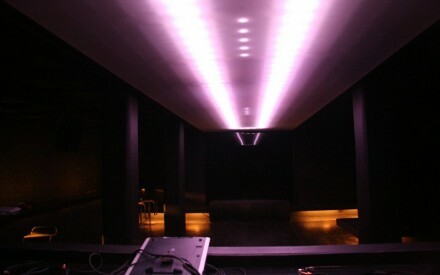 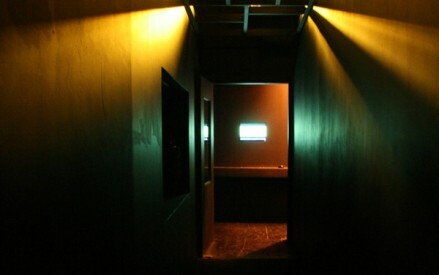 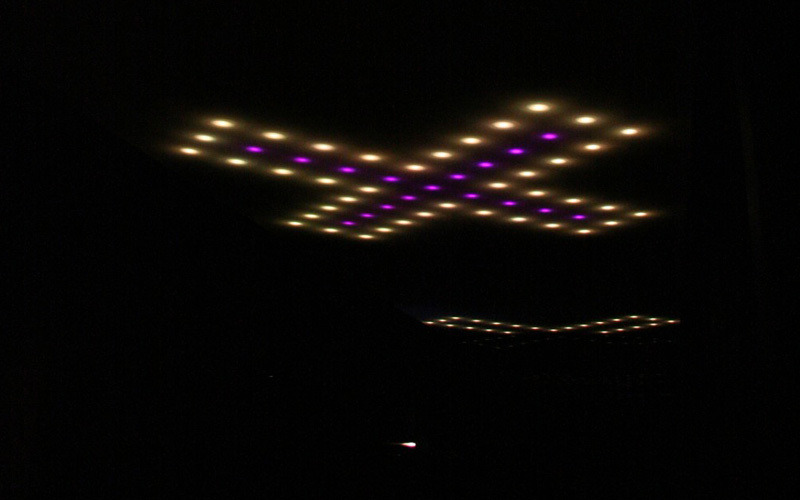 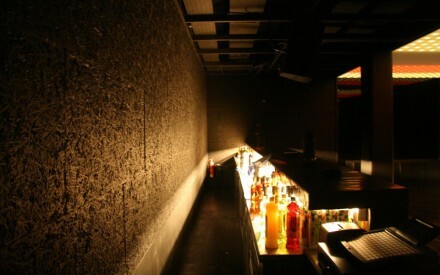 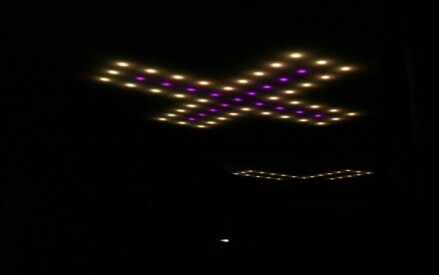 After installing the LED pixel ceiling this summer, Room Division was invited to re-open the legendary KlubD, located in the last divided city on earth, Nicosia. 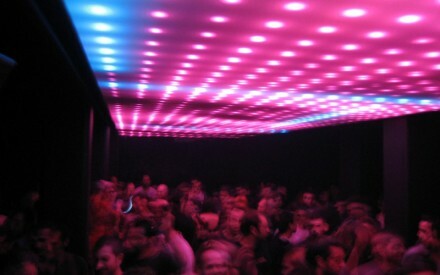 Thank you for this great evening. 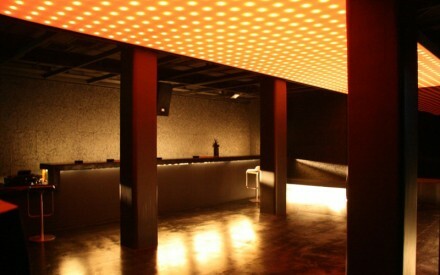 CYPRUS UNDERGROUND, here we come.